Blockchain, the technology behind cryptocurrencies such as bitcoin, will be used to provide a system of one-to-one education that will prove cheaper for students and pay more for teachers. (NEW YORK) — A team of Oxford academics hopes to bring university education into the 21st century with the world’s first “blockchain university” when teaching begins early next year. 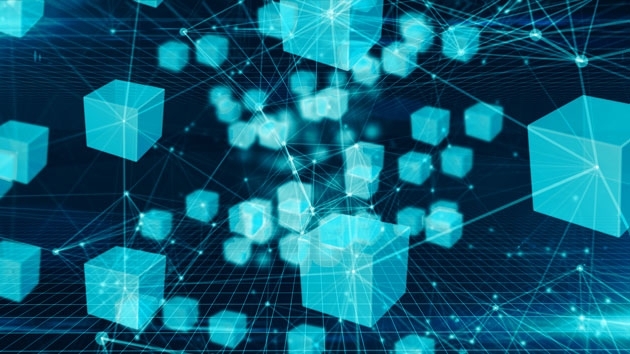 Woolf is the first university to use its own blockchain data ledger but it is certainly not the first to investigate the potential of this relatively new technology. In other words, blockchain is a digital storage system in which any data entry cannot be changed by an outside party after it has been entered. The effect is that the parties entering to the blockchain have personal ownership of their data. It has long been associated with cryptocurrencies such as bitcoin where the data is protected from outside interference, as when a government decides to print money. “Woolf’s blockchain is designed to cut out the middle layer of bureaucracy between the classroom and the regulator,” Joshua Broggi, Woolf founder and director, told ABC News. “The platform is designed to offer students and teachers uncompromised ownership of their personal data,” Broggi, a research fellow at the University of Oxford’s Faculty of Theology and Religion, added. The idea is that teaching will take place directly between students and teachers, often in one-to-one tutorials, without the need for a traditionally resource-intensive university bureaucracy. Woolf tuition will be $19,200 a year. But there is some skepticism about whether the technology is really needed in higher education. “At a fundamental level, the project misunderstands what a university education is about,” Michele Finck, author of “Blockchain Regulation and Governance in Europe,” said, expressing doubt. Finck doubts that Woolf University will pass European data protection laws and considers the financial aspect a huge obstacle, she said. World’s first “borderless university” will offer one-to-one tutorials for students across the globe. Blockchain technology, meanwhile, will garner “very significant cost savings and this is crucial for student access,” he said. “We need to see fresh thinking about higher education because the largest group of students in human history will be looking for a university degree over the next decade,” Broggi added.